A day exploring new dive sites along the Jurassic coast line, popping into Coves, exploring new waters. 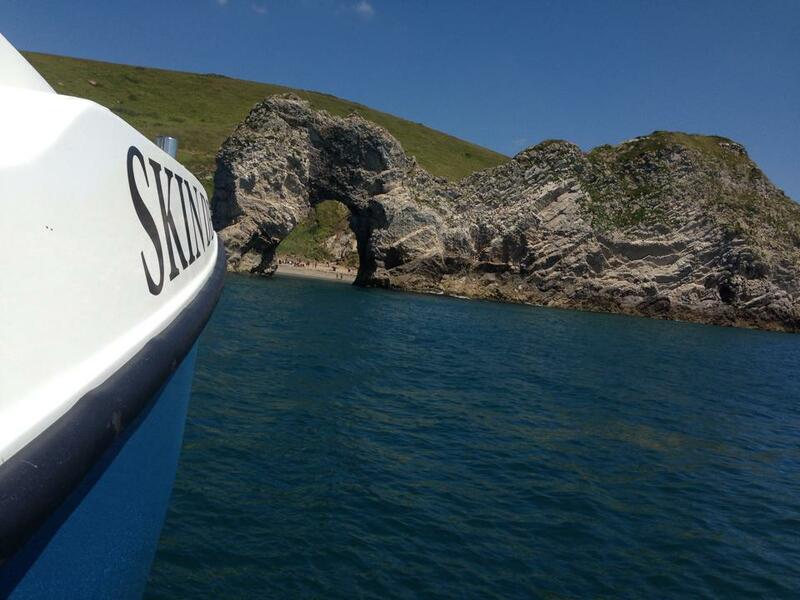 Worbarrow bay, Black Hawk, Durdle Door, White Nothe, Wall diving along the Ranges and other such dives, weather dependant and tides of course. Maximum depth 30m but probably shallower. This is a perfect day for new divers to UK waters to chilli out and enjoy what the South Coast can offer, along with regular divers who just want a relaxed day on the waters.